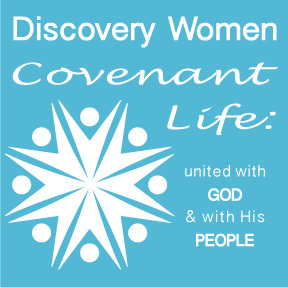 Our theme for the Year is Covenant Life: united with God and with His people. 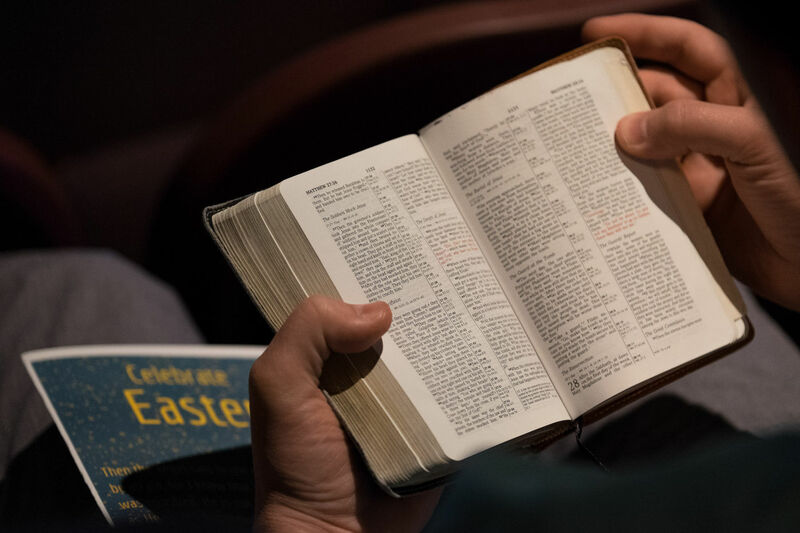 We will be learning how the Gospel unites and empowers us to love one another deeply and purposefully, and motivates us to extend His love to our families, neighborhoods, campus, workplaces and city. Below are the topics we will explore during Simply Saturdays* and once a month in Discovery Group discussions.